A new season and a bunch of new anime’s got released, so what should you be watching? Tales of Zestiria The X isn’t too bad. The anime focuses on Sorey, who grew up among seraphim, spiritual beings not visible to humans. We begin with Alisha who seeks out to find someone who can pull out the holy sword. Sorey is capable of pulling out the holy sword where he is now referred to as a Shepherd who shall guid humanity out of the shroud and hate the human world is covered in. His mission opens both the world of seraphim and humans as he tries to bring his dream alive of both coexistence between both worlds. 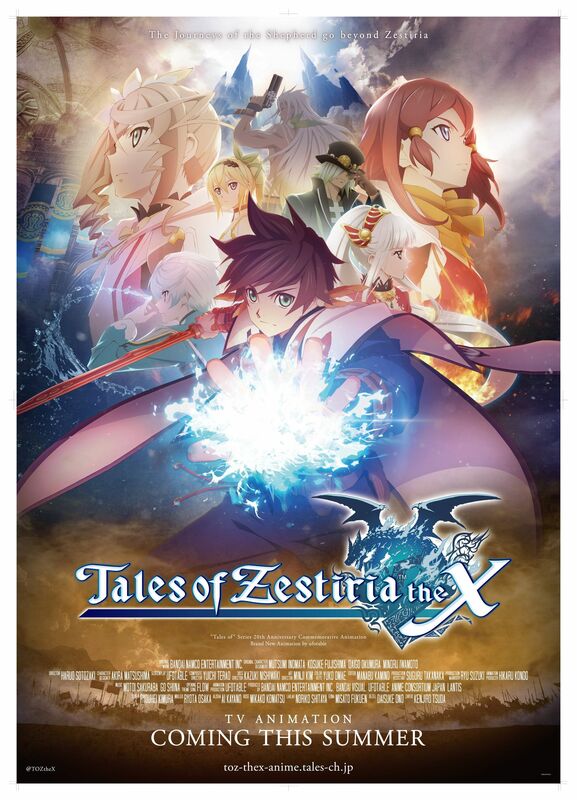 In my opinion, Tales of Zestiria The X is pretty good, the story isn’t great as it’s quite predictable, but the animation, visuals and sound for this anime are great to watch. Plus the studio that made this is Ufotable, to it’s worth a watch. So what do you think about this anime? 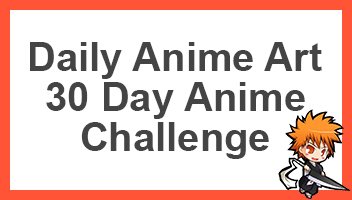 If you’ve been watching it or not, go ahead and comment below. Yeah, I heard that the beginning played out a bit generically with the really tragic start for the heroine, but the animation does look really sharp and I can see how it could improve a lot from there. Definitely looks like a fun show and I can see myself checking it out at some point. I usually start things a bit late though so it could be a while. I finally started One Punch Man and My Hero Academia though! What are your initial thoughts on OPM and HA? They’re definitely both great shows! I think that I slightly prefer OPM at the moment because Genos really steals the show for me and the action scenes are so incredible. On the other hand, I feel like HA has the better supporting cast/plot. I hope they both get a season 2 soon though because it’s going to be a tough wait for season 2 after wrapping these shows up! Indeed, HA definitely has more cast members at the moment, but OPM has some seriously unique characters. The S class are pretty dope. Genos is great but Saitama is on another level, he’s just too OP! HA is a shonen show so you expect the characters to triumph somehow. Very true, I do like how OPM breaks the mold and the tropes. It’s definitely a very unique piece although I’m waiting for Saitama’s hair to grow back and he loses a lot of his power as a result. That’d be pretty funny. I really liked his old form from the flashbacks so a nice prequel series would also be neat. I think you would really enjoy the Manga, might be something you’d like. Both the original from ONE and the other one.